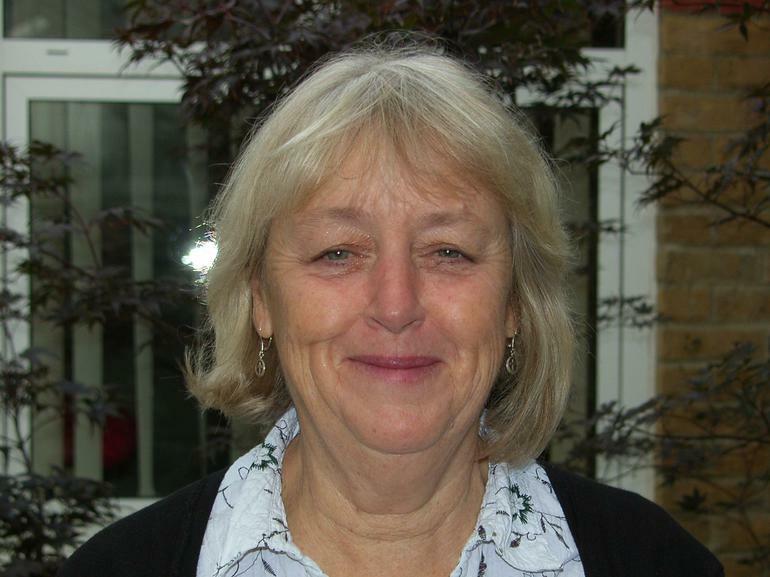 I am a Staff Governor and have been the Headteacher of Cardinal Road Infant and Nursery School since September 2004. I am very proud of the children's achievements and am passionate about ensuring all children make strong progress and are happy, independent learners. I have four children and very much enjoy family gatherings. There is never a dull moment, and always plenty to celebrate. My staff and governors are all committed and want to give the children the best possible start to their education. Staff ensure the children of Cardinal Road are kept safe, have high aspirations and are motivated, enthsiastic learnrers. The governors play a key role in accountability, monitoring and evaluating the school's performance, in making strategic decisions and challenging the school.